Pure Reform merges Pure Barre Classic positioning with dynamic resistance-based strength training. 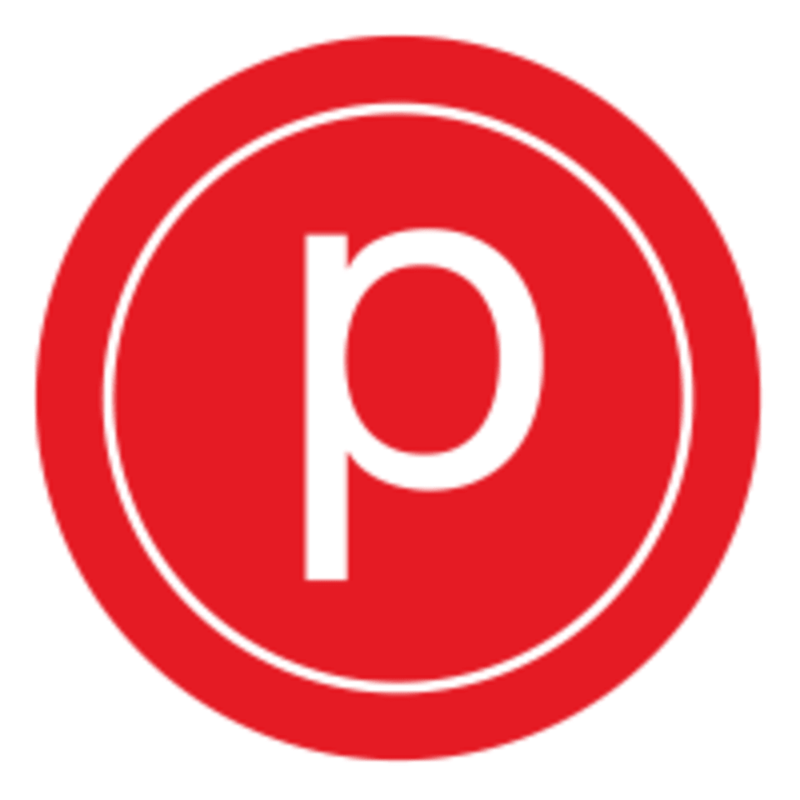 This class was created as a complement to Pure Barre Classic and Pure Empower classes. The combination of the three classes will allow clients to safely and efficiently meet their goals.